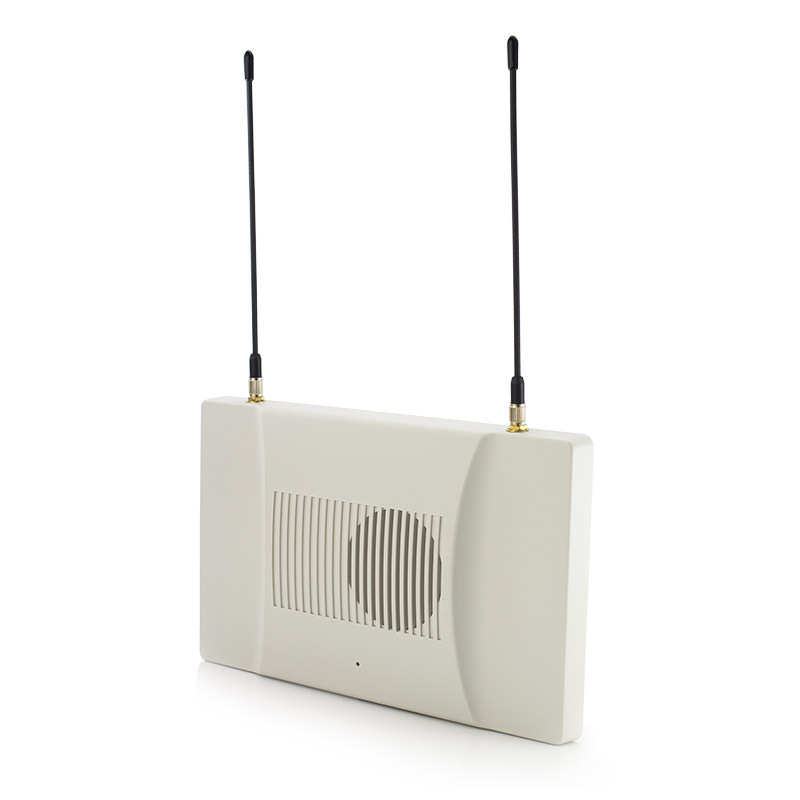 Repeater to increase transmitter's range of reception, great for use in larger buildings or ones with thicker walls. Compatible with Medpage range of transmitters and receivers. For best results, this item should be used with the Medpage products listed here. Tick any item to add it to your purchase. 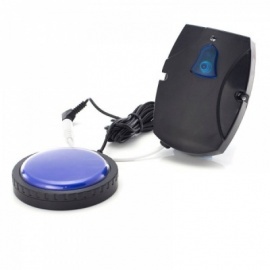 You may own a call alarm system from the Medpage range, and enjoy the benefits of staying connected with your patient or carer. However, when using these transmitters and receivers in larger areas, or in spaces with denser walls, the range of the system's coverage is not always enough. 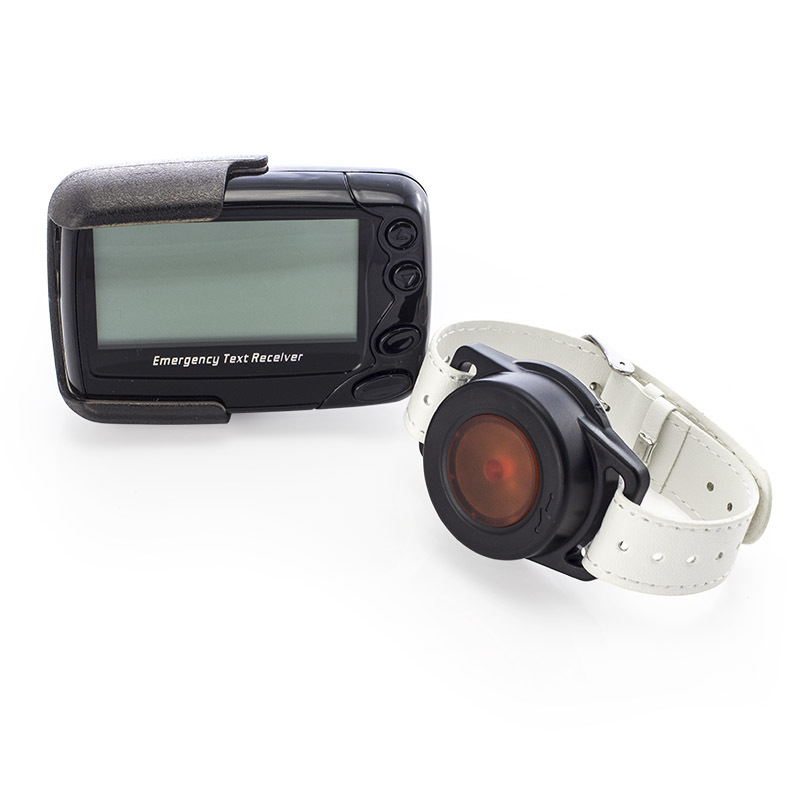 The POCSAG Signal Repeater was created with this in mind, extending the operating range of your devices so you can ensure that you will never be out of reach of your patient or loved one. This device is a powerful transceiver that can extend your product's range up to 1km in ideal conditions. The repeater comes with a wall fixing kit so can easily be mounted in place, ready to perform. If using a Medpage call system in a larger area, such as a care home, or somewhere with thick walls, a repeater might be just what you need to ensure you're in range. The POCSAG Alphanumeric Display Pager and Transmitter Long Range displays a help required message at the push of a button to protect vulnerable users. 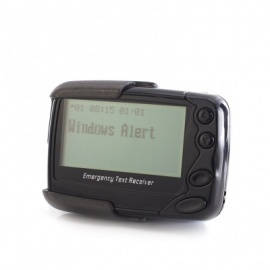 The POCSAG Long Range Pager has a range of up to 400 meters. 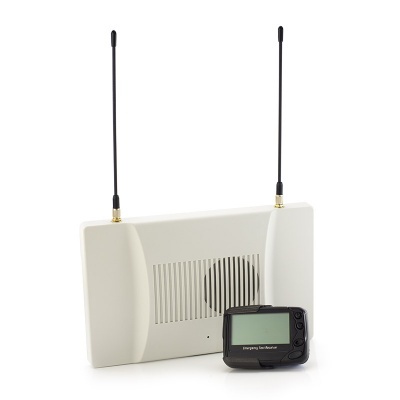 Designed to be used with a number of different transmitters and alarms. Call button and transmitter to connects to your existing POCSAG Pager. Easy press button ideal for those with limited dexterity. 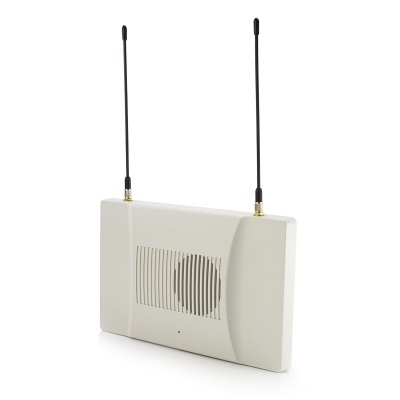 Long range transmitter for use in large homes or with thick walls. Part of the POCSAG System.